Following the advent of "talkies" in 1927, the film industry found inventive ways to use sound and expand the medium. The 1930s include some all-time classics from the history of cinema, plus other gems just waiting to be discovered. I wouldn't proclaim a mastery of this decade, but I've seen plenty of remarkable choices that deserve to make a Top 5 List. It says a lot that The Rules of the Game, The Lady Vanishes, Mr. Smith Goes to Washington, and other excellent films didn't even make the honorable mentions. If you haven't seen any of the 12 films listed below, I recommend that they get shifted to the top of your must-see list. The top two rank among my favorites from any era, and the rest are remarkable movies that deserve your time. Let's travel back to the '30s and check out my picks! I've enjoyed all the Marks Brothers comedies that I've seen, but Duck Soup stands out from the pack. It includes standout gags, including Groucho's classic mirror sequence. They also take some effective jabs at war and satirize the entire institution. With Snow White, Walt Disney revolutionized the genre and proved that a full-length animated feature could work in the theaters. It earned huge box-office receipts, and the revenue drove the entire success of the company. The technical accomplishments of this movie changed the way animated films were made and lead to a series of classics. Apart from the groundbreaking aspects, it's also an entertaining movie with memorable songs and enjoyable characters. Far superior to the overrated Brian DePalma remake, this spare gangster film reveals the mastery of Howard Hawks. The story is fast-paced and includes memorable sequences throughout the brisk 93-minute running time. Paul Muni shines as the over-the-top Tony Camonte, a character based closely on Al Capone. He violently rises through the gangster ranks and takes over, but his inner demons may end this dominance. Tony's overly protective of his sister Cesca (Ann Dvorak) and may have feelings that go too far. Much of the main story will seem familiar to viewers who've seen the remake. 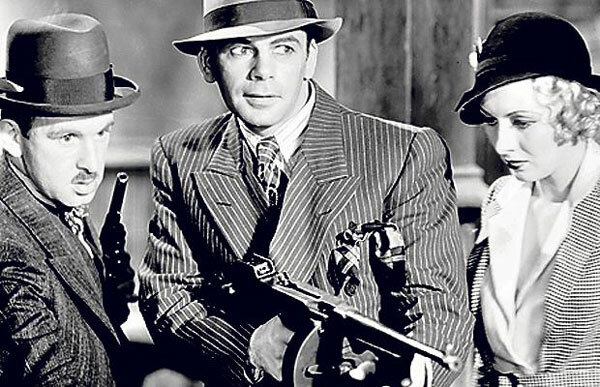 Scarface is a classic '30s gangster film that's sometimes forgotten among the genre classics. This remarkable portrayal of a serial killer remains stunning more than 80 years later. The key factor is what's not seen, which raises our imagination about the grisly child murders. 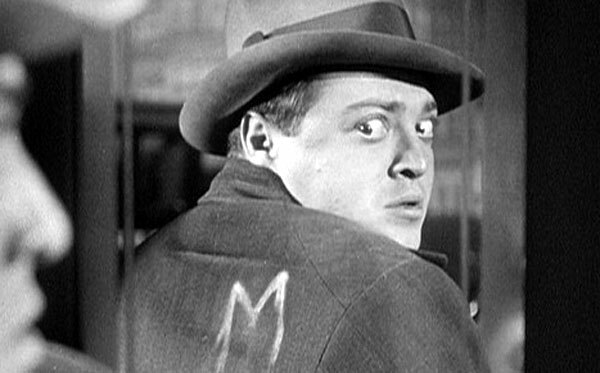 Fritz Lang's direction masterfully uses the sound of Hans Beckert's (Peter Lorre) whistle to prepare us for the next crime. Both the cops and criminals are after Beckert because he's destroying their status quo. Lang reveals the close similarities between the two groups as they try to solve the crimes. Lorre is perfect for the lead role, and his final monologue actually generates sympathy for a child killer, which seems like an impossible task. 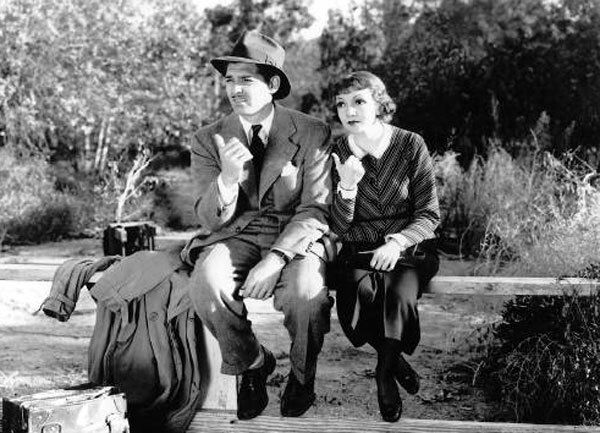 This charming road movie includes one of the all-time great duos in Clark Gable and Claudette Colbert. She glimmers on the screen as Ellie Andrews, a recently married rich girl who's fleeing from her new husband. Unemployed newspaper reporter Peter Warne is willing to help her, but he has an ulterior motive. It Happened One Night is a classic road movie with a predictable love story that works because the stars are so darn likable. Frank Capra has crafted many classic films, but this might be his best. His sharp direction combines perfectly with Writer Robert Riskin's excellent screenplay to deliver pure enjoyment. One of the great all-time westerns, John Ford's classic introduces John Wayne to audiences in the most glorious way possible. The camera zooms in on the Ringo Kid with over-the-top aplomb, and it's clear this is the hero. 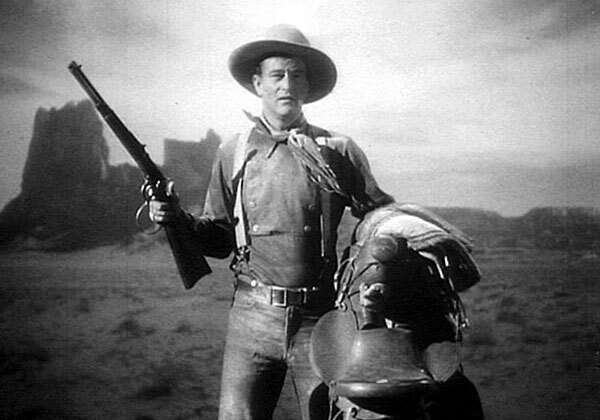 Wayne owes a good portion of his success to Ford, and Stagecoach is the prime example. This adventure through the harsh wilderness rejuvenated the western and made Wayne a star. 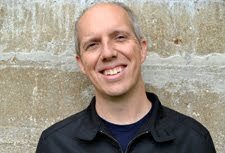 The mismatched characters include a variety of standard types like the prostitute with a heart of gold, a drunken doctor, and a goofball stagecoach driver. The combination of action, emotion, and fun works perfectly and is a must-see even if you're not a big genre fan. 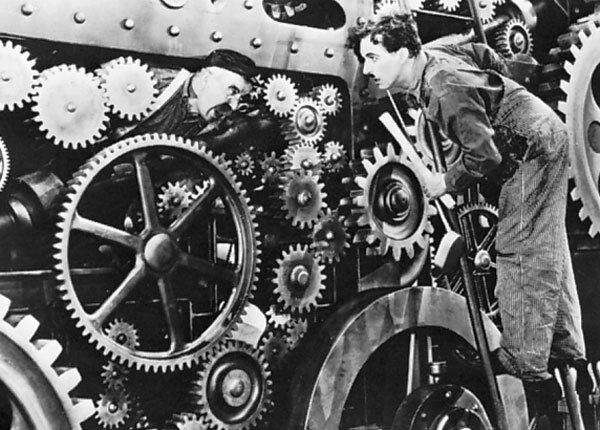 This silent Chaplin masterpiece provides a wonderful combination of heart and laughs. The Tramp gets involved in several outstanding sequences, particularly the hilarious boxing match against a much larger opponent. He's trying to earn money for a blind girl (Virginia Cherrill) that he loves who doesn't realize what he is. When she finally regains her sight (spoiler alert!) and truly sees him, the result is one of the great movie endings. 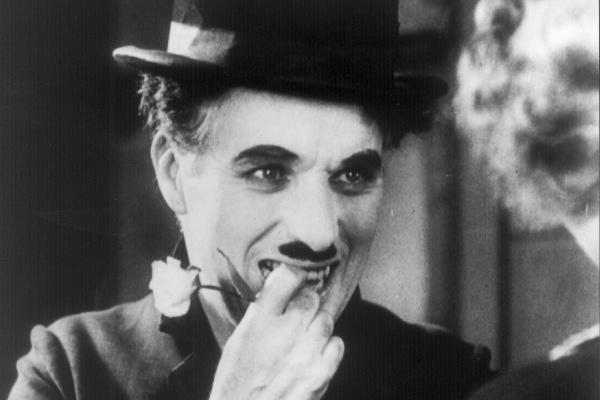 Chaplin makes the Tramp a lot more than a silly figure while retaining the fun that charmed audiences. It all comes together in City Lights, which is one of my all-time favorite movies. Personally thought Mr Smith Goes To Washington was way better than It Happened One Night. I just couldn't stand the oldfashioned gender sterotyping in the latter one with the silly girl who needed to be taken care of. In any case it's nice to see some old movies get a bit of love! I like to stick in a classic once in a while. Jessica, I can't really argue with you about It Happened One Night. It's definitely old-fashioned in that regard, but I still enjoyed it because of the two leads. I did really like Mr. Smith Goes to Washington, so it's just a matter of a very slight preference. Thanks! This is one of the reasons I don't do top-5 or top-10 lists. I love your choices, but no Adventures of Robin Hood or Gone with the Wind or King Kong or...well, you get the point. I hear you, Steve. There were far too many films to include here, but I still enjoy putting together the lists. I know they're totally subjective, but I'm okay with that. It gives me a chance to highlight some favorites. Dan, can't argue with these choices. The '30s are probably my favorite decade of filmmaking, everything considered, and I wouldn't be able to narrow it down below thirty, I bet! Jandy, I'm not sure my list would make 30, but I could definitely add another 10-15 movies without a problem. This is why I have to lock down the lists. I'd spend way too much time trying to figure out the length! Thanks. 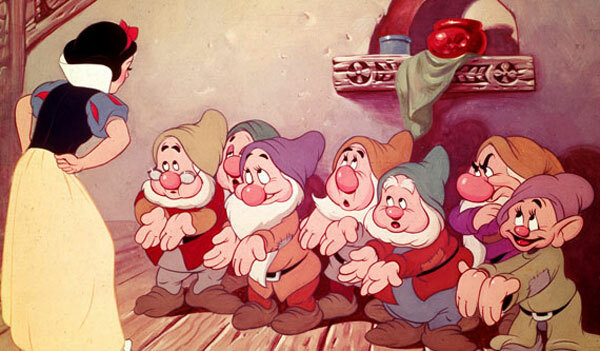 Well, growing up watching all Disney Princess movies, I definitely adore Snow White and the Seven Dwarfs! I have to watch It Happened One Night as it's been recommended to me by so many people! Looks like a totally different role than Rhett Butler for Clark Gable, which is the only role I've seen him play so far. Nice post, Dan! Ruth, I also saw a lot of Disney movies growing up, so that's probably part of why I like Snow White. I think It Happened One Night is a different role for Gable, though he still has a similar nonchalant style. You should check it out. Thanks! You've got a lot of the more famous movies of the 30's listed, but I think you're missing some of the best. The Divorcee, Bad Girl, Jezebel, and anything made by William Wellman are all great, and still just the tip of the iceberg. You should check them out if you get the chance! Danny, thanks for the recommendations. I know that what I've seen from the '30s is only a really small percentage of the best films. I'll definitely try to give them a shot at some point. So much to see! The first time I saw City Lights, I sat amused throughout its duration. I appreciated it wholeheartedly, but didn't fully understand all the hype. Then its final scene happened, and I was moved to tears. That is a masterpiece of cinema if there ever was one; my favorite silent film of all time. Fantastic write-up, my friend. LOVE seeing M here. Alex, you're definitely right about the effect of City Lights, which really sneaks up on you on the first viewing. It worked even better for me the second time around and is one of my favorite movies. Thanks! I could never whittle it down to just five, but M would definitely be one of them. That's an inspired choice. I know Modern Times would be a contender (I prefer it to the more saccharine City Lights). Just from the French angle alone, there's Grand Illusion, Cocteau's Blood of a Poet, Pépé le Moko, and L'Age D'Or. I love that Scarface made the list, and was hoping to see at least one of the gangster classics from the era on here. I definitely agree re: Duck Soup and the Marx brothers. The 30s had a really healthy dose of great comedy. In addition to the ones you mentioned, there's also Sons of the Desert and The Thin Man. 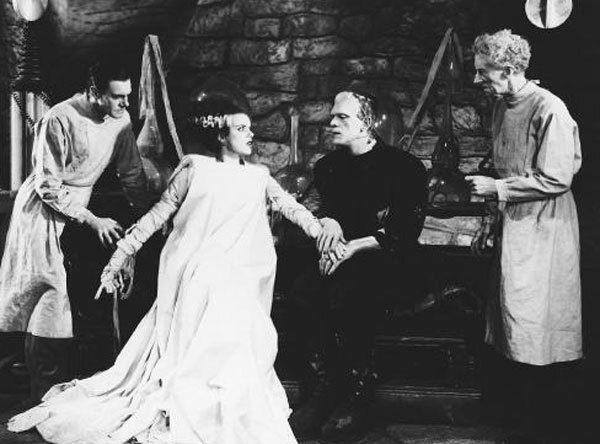 And horror did really well, with Vampyr overseas and Universal making hay with Frankenstein, Dracula, The Mummy, and Bride of Frankenstein. You know... the 30's were a really great decade for movies and I'd never thought of it before. John, I totally agree that narrowing it down to just five is pretty much impossible. I gave it a shot to spotlight some films that I really like, but there are a lot of other great options from the '30s. I have seen the Grand Illusion, which I enjoyed but not as much as The Rules of the Game. The Universal horror films are cool choices, and there were plenty of strong comedies during that decade. I still need to catch up with a lot more of them. Thanks! Fun list, Dan. I have only seen two of your top five -- City Lights and M -- but both would almost certainly make my own personal list as well. The 30s is a decade I really need to see more of, though, so I will keep your selections in mind for future viewings. Thanks Eric! You definitely can't go wrong with these and a lot of other classics from the '30s. I haven't seen a lot of them, but there are far too many great choices to mention. I may have missed it, but I didn't see anybody mention All Quiet on the Western Front (1930). That would be in my top 5 of the decade. It's one of the best anti-war movies ever made. I'd probably have to do a top 25 to mention all the movies I would want to. Chip, you're the first to mention All Quiet on the Western Front. I've seen the later one with Ernest Borgnine, but I haven't seen the earlier version. I've heard a lot of good things about it. Thanks! I do not envy you your task of whittling this wonderful decade of film down to 5 picks. Well done! Thanks Kate! I hope you're not too upset that I left off Gone with the Wind. There were just too many good options. Thanks! It's great that you were able to check out those classic films. City Lights is one of my favorite movies.